Hey there, everyone!! How was your weekend? 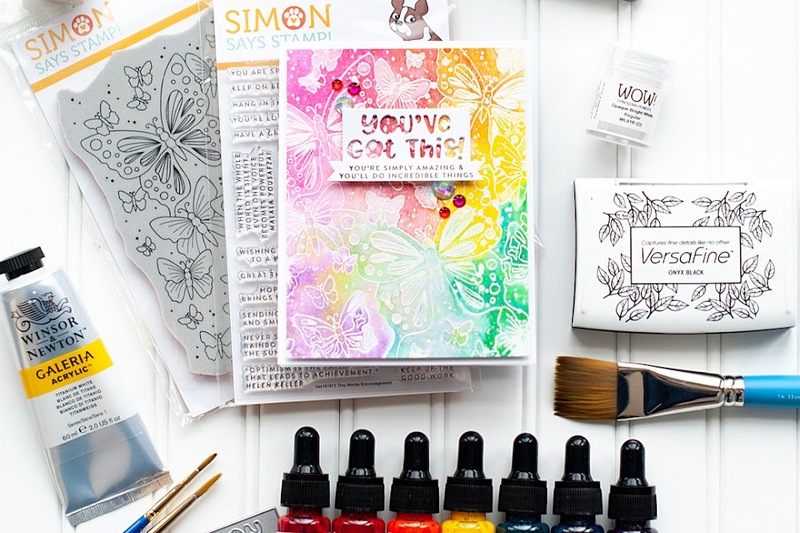 Did you do any creating for National Scrapbooking Day? Sadly....I wasn't able to. But not so sadly, it was because we were in Butte celebrating my mom's birthday!! So, I was making memories...rather than recording them. :) When we came back home on Sunday, we frantically got a bunch of stuff taken care of because I had to take Josh to the airport bright & early Monday morning at 4:30am. Fun. He has a summit meeting at the corporate campus in Minneapolis this week, so once again...it is just me & the pups. He texted me yesterday after he randomly met the CEO of the company....which is pretty exciting. With how large a corporation that Best Buy is, meeting & shaking hands with the CEO isn't extremely typical. I shared with you last week that we introduced our newest design team for Glitz Design, which included me sticking around as the DT coordinator. Well, part of having a smaller design team means that I am able to create more for the blog as well! 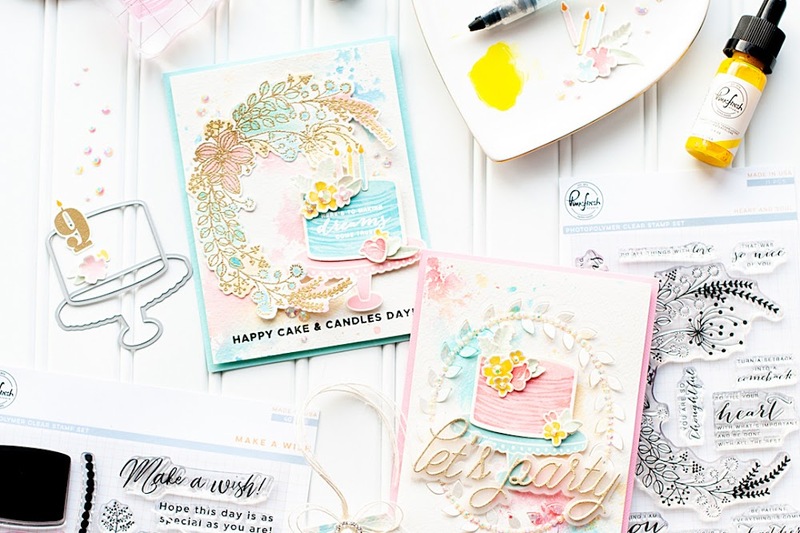 This week we are celebrating all the women in our lives on the Glitz blog, and today we have some cards for mom featured! 3. Fussy cut the words from patterned paper, then adhere to the front as shown. 4. Wrap a small doily around the side of a tag, then adhere to the front with foam adhesive. 5. 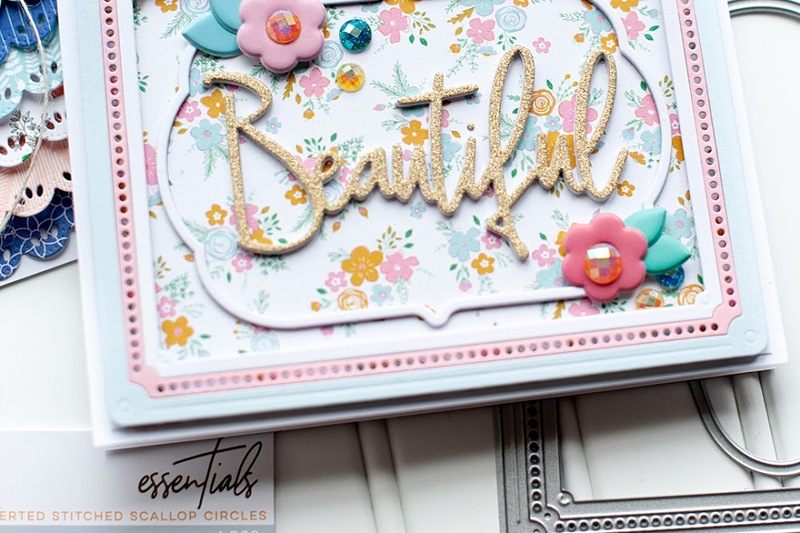 Accent the tag with stickers, a wood veneer frame & chipboard letters for the sentiment. 6. Add sequins and wood veneer stars to the tag accent, then add a vellum arrow to the bottom. 7. Tie a double bow from ivory twine, then adhere to the top of the tag. 8. Add a giant rhinestone, sequins & a wood veneer star to the lower corner to finish. 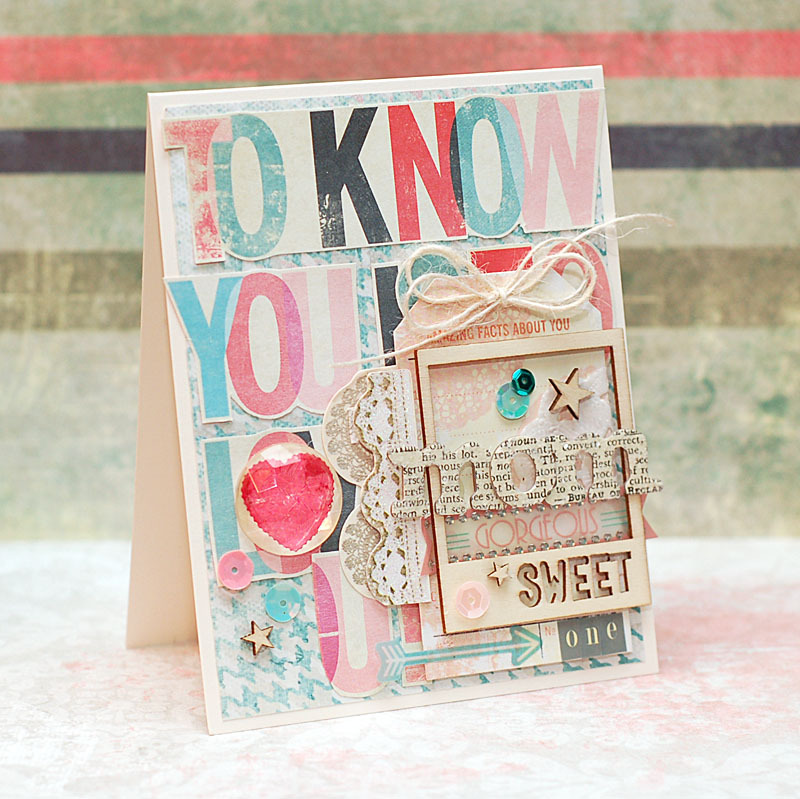 I love how this sweet & trendy this card turned out...and any mom would love to get it! Especially a fashionable and trend conscious one...tee hee! That is all I have for you today. I hope that you have a wonderful Tuesday! Love this card! Its just perfect for mothers day! it's all in the details! love that you finished the parts where is going to be hidden. i adore your shabby style and all the layering on this. gorgeous card, Lea! Wow, jaw-dropping details and layers! This is gorgeous Lea! Love the colors and all the prints/textures. So glad you joined us at The Paper Players! wow! this is fabulous! looks way too hard, but your instructions say otherwise!!! thanks so much for sharing the instructions! Absolutely love the layering on this card!!! The sequins are perfect on it. :) thanks for playing with us over at A Blog Named Hero. Super sweet & pretty Mom card! Lea, I love this fun card! The font is awesome, I love all the little details and it's a great layout. Thanks for sharing your creation with us at The Paper Players!